On December 20, the global highest generation line, BOE Gen 10.5 TFT-LCD production line, has put into production ahead of schedule in Hefei. 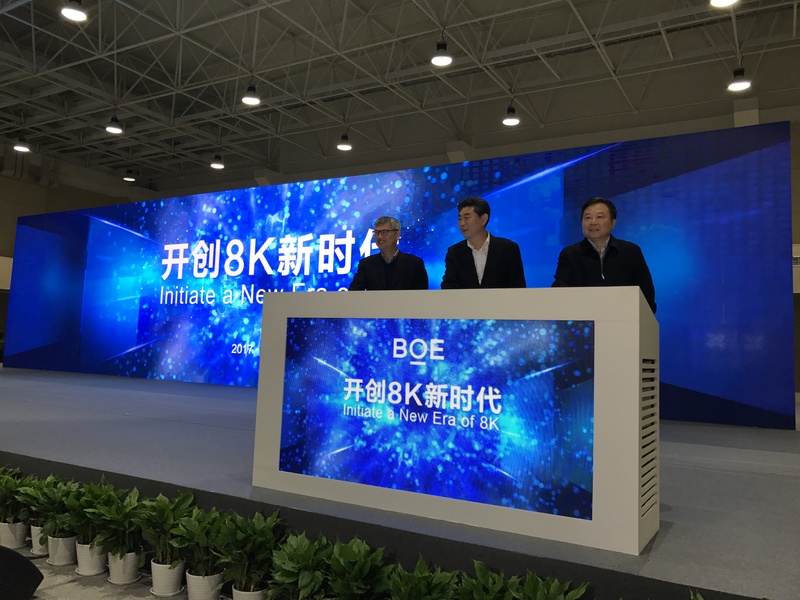 It hasn't been long after the mass production of China's first BOE Chengdu Gen 6 flexible AMOLED production line, marking another new milestone in the global display industry. Not only does this mean that the year 2018 will become the first year of 8k, but it also marks China's leading position in the global display sphere.